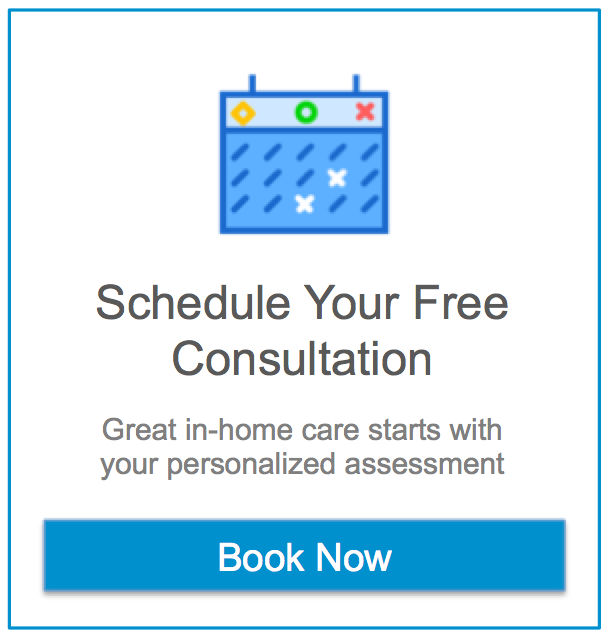 When looking for in home health care Clifton NJ, there are many options. We know it can be hard to sort out what fits your needs. At Assisting Hands we want to make your search for in home care for your loved ones as easy as possible. To help you, we’ve created a comprehensive list of useful resources for senior care, assistance, and some just for fun activities to take in the beautiful city of Clifton. Clifton, NJ is a unique, wonderful city that definitely does not fit the look of the standard commuter town. While commuting to New York City is always an option, after all it is only ten miles away, many citizens of Clifton choose to work locally instead. With a population of around 85,000 people, Clifton has its own bustling economy made up of bigger shopping centers like the Clifton Commons and smaller, local mom and pop shops. Clifton officially became a city in April 1917. Today it has grown in size and encompasses five zip codes. Clifton has a large school district. The city boasts 17 schools and educates pupils from Kindergarten all the way through high school. There are over 10,000 students and just less than 800 instructors. Clifton has a fantastic student-teacher ratio of approximately 14 students per instructor. Clifton High School is the largest individual facility high school in the state and is responsible for educating over 3000 students. There are also charter and private school options for families who want to explore alternative educational opportunities. Clifton is home to many dining establishments, some of which have become entrenched in New Jersey culture. For example, Rutt’s Hut has been open since 1928 and is famous for deep-frying hot dogs known locally as “rippers.” Other famous Clifton restaurants include the Tick Tock Diner, which is open 24/7. Clifton has also been featured in many movies and television shows. Part of the movie Donnie Brasco starring Johnny Depp and Al Pacino was filmed in Clifton as well as numerous episodes from The Sopranos. Noteworthy people that come from Clifton include David Chase, Bartolo Colon, and Steve Smith. Assisting Hands of Essex, Morris, and Passaic Counties provides home health care services for Clifton, NJ and the surrounding areas. We provide everything from errands and transportation to your favorite stores and restaurants all the way to 24/7 live-in care and everything in between. If you would like more information about available services please call 973-970-2723.